I want to take a minute to talk about the next steps in the evolution of this podcast. I have been releasing episodes every 10 days or so for about 18 months and we are nearing in on our 60th episode. 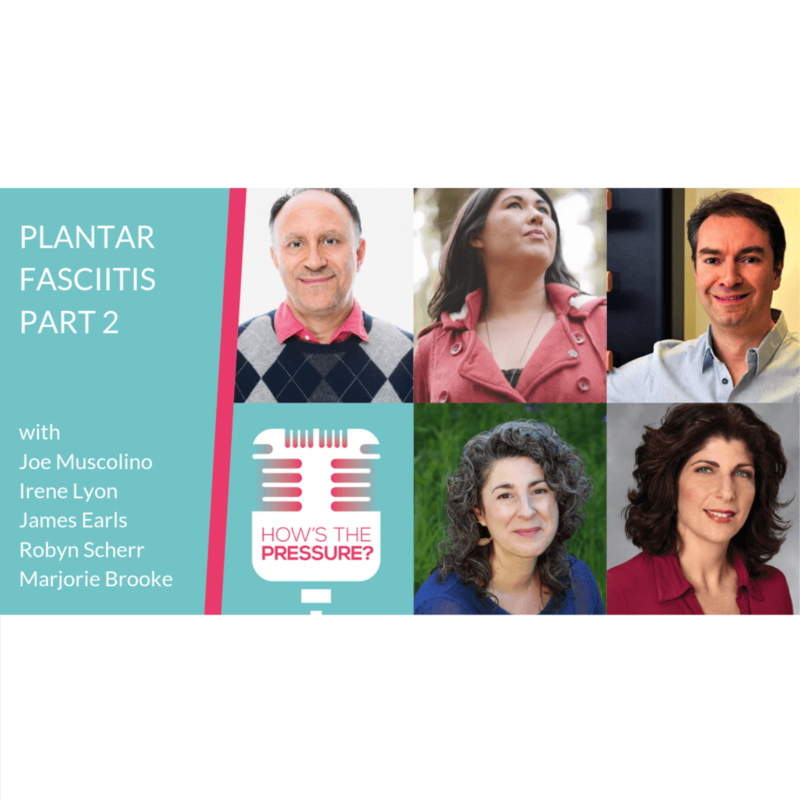 It has been a wonderful journey with lots of personal growth and education along the way, and although I look forward to continuing doing interviews with experts in the field, I am excited to announce a new format for some the future podcasts. 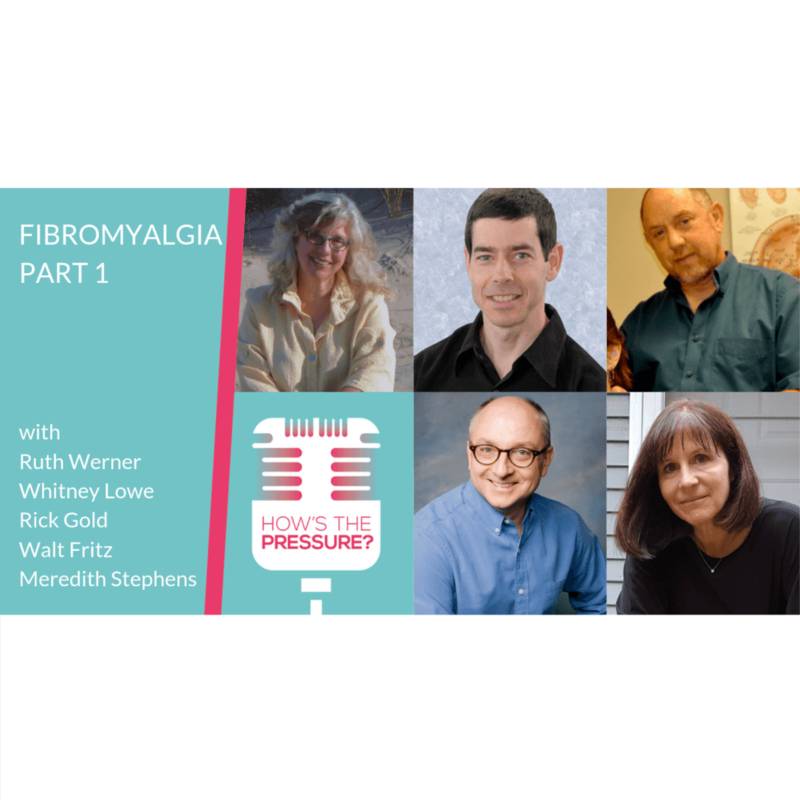 It will be a panel of experts giving their perspective on how to work with some of the most common and challenging conditions that we face as massage therapists. Each episode will focus on a single condition, and we will get the benefit of seeing experts from all different perspectives and modalities discussing and exploring the subject. I will need a few months to conduct these interviews and get everything lined up. So this episode will be the last episode until the new year, when I will begin releasing these round table episodes. If you are familiar with my previous guests you will recognize some of the names on this panel. We will have Whitney Lowe, Joe Muscolino, Ruth Werner, Walt Fritz, and others including today’s guest, Rick Gold. I am super excited to introduce this format of podcast to you all. I hope you find it valuable and engaging! Now on to this particular episode. I have noticed that the vast majority of my guests have had their education and practices rooted in the western modalities. 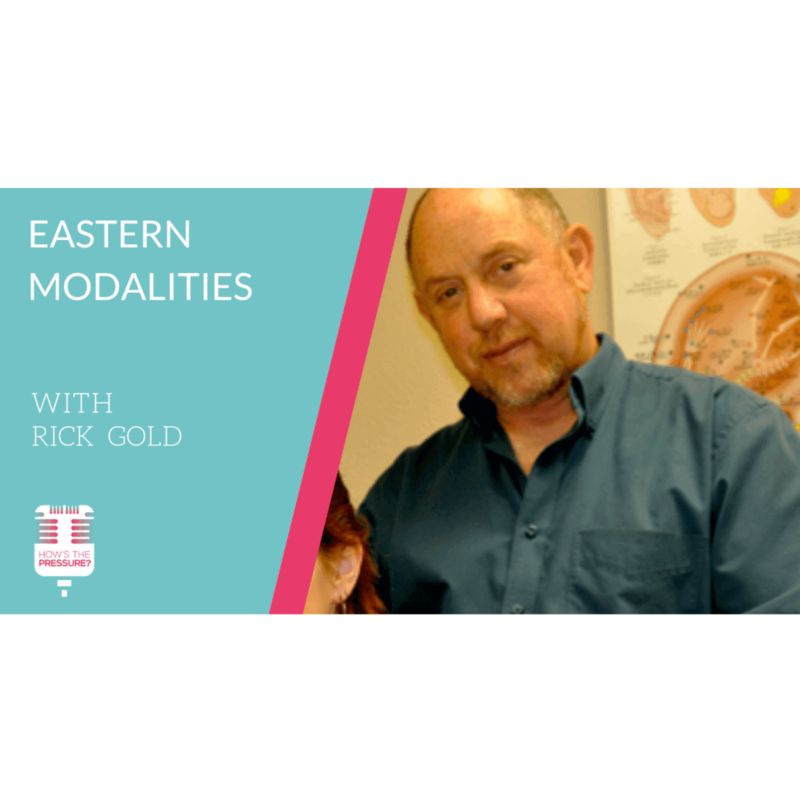 I believe it is really important to have a balanced set of perspectives, so I feel really good about bringing Rick in to help this podcast engage in the conversation around eastern modalities. I feel lucky to have Rick on for this conversation, as He has pursued advanced studies in China, Japan, and Thailand. He is one of the earliest pioneers of Thai Massage therapy in the United States, Brazil, Isreal, and Europe. He has written books on Thai massage and is considered an authority in the field. He is also one of the four founders of the Pacific College of Oriental Medicine, a regionally and nationally accredited college of traditional Chinese Medicine with campuses in San Diego, Chicago and New York City. Oh! And he happens to be a licensed acupuncturist and holds a Doctorate in Psychology. [25:40] What can Eastern Medicine learn from Western Medicine?